​ Phase one: 0 - 100 miles is the Shake-out phase; were the equipment you thought you needed became less important as the journey continued with every ten miles shedding or changing something. Phase two: The next 100-200 miles is the Compounded injury phase; the blisters, nagging knee injuries, shin splints, the bad back problems, the list goes on and on, it is this middle phase which has the biggest effect on the entire trail & statistically the biggest drop-out rate, caused by.....Carrying too much...Doing Too much.....Insufficient rest and nutrition! Phase three: This section I call the Recruitment phase 200 - 300 miles, this is the time for you to evolve the necessary experience, hiking style and logistic planning, and you also recruit the many major muscles groups required to carry you over the next 1,900 miles. Phase four: 300 - 800 miles, during this distance span you begin to notice huge changes in your body weight and shape (you have simply depleted your body reserves and have to correct the imbalance) and therefore getting the right Nutrition intake is vital; and there are many factors that are absolutely personal to you, like ​metabolic burn, hiking speed, that days starting weight, and what's left of your reserve fats and energy (usually the intake from the day before), however, a simple explanation is called Deficit Point Correction, this is where you have depleted most of your body reserves (fat, or adipose cells) and only burn fuel from your intake (what you eat or drink, usually the day before and at breakfast, (breakfast can be 2,300 calories or more) and a simple calculation for me was 5 miles of mountain hiking at 20 minute miles = 1,000 calories, my start time mid-way was 4:45 am, and hike time was 6 am, this early start was purely so I could consume the amount the amount of calories to get me to the 10 – 15 mile point, then intake another 1500 calories at lunch to get me to that days finish point. Dinner that night was all about calories, rest and hydration. Some good news, by the time you reach the 800 mile point, you will have the necessary strength and ability to finish the entire 2,200 mile journey; however food consumption soon becomes a science, especially when you are doing 20 – 25 miles a day. Phase five: The challenge and reward phase, 800 - 2,200 miles. This is all about you and your relationship with the trail, other hikers and the many towns and cities you pass through. This is your personal challenge (it has to be), so therefore 'hike your own hike'...'Smiles not miles'....'Be seen in the green'...'Keep it fresh'...and many more are hiker buzz words but have real meaning, you have to understand this complex relationship between you and the challenge, if you fixate on the finish then it will be a very long time coming. Breaking your challenge into small chunks, then reward yourself; take a zero at the next town, get into a hot tub with a $100.00 bottle of Champaign, figuratively speaking, Burger King will do. Plan your next section and reward yourself again and again until you are at the finish, most hikers quit at this point out of boredom and frustration, happy hikers get to unlock big K, enjoy your hike, keep it fresh. Our Slack-packing program has been designed to enable injured hikers the chance to recover from a simple knee, ankle or foot problem.. The more serious injuries unfortunately do have to involve a visit to a physician, who usually prescribes anti-inflammatory drugs. There is no magic massage or stretching exercises that will work for trauma injuries, this means rest, rest & more rest, and in most cases sadly means leaving the trail. However, if you must leave the trail all is not lost, do go home rest and return when you are fit and well, there are many success stories were this has happened. In my opinion investing $2,000 dollars on gear, food and transport to the start point deserves a second attempt and you will start with an entirely different frame of mind. Unfortunately the bio-mechanics of hiking very long distances with weight over long periods of time without avoiding injuries is virtually impossible. Studies have provided evidence that prolonged hiking induced significant impairments of the postural stabilization mechanisms, as detected by both global and structural Center of Pressure (COP) sway descriptors due to the effects of general fatigue, local fatigue, pain and sensory alterations. The negative effects of general fatigue such as physiological effects, the presence of metabolic products, and the effects of sleep deprivation. Sleep deprivation appears to have only a minor effect, but can influence the recovery of the physiological systems and, accordingly, can contribute to long-term effects. Any muscular exercise that mobilizes a large part of the body, particularly over a prolonged time interval, induces physiological alterations with important mechanical impacts on the musculoskeletal system, that likely decrease the effectiveness of postural control mechanisms. Following prolonged exercise. When the level of lactate accumulation reaches its threshold during high-intensity exercise, the deterioration of postural control becomes significant, whereas during low-intensity exercise, postural control remains undisturbed. 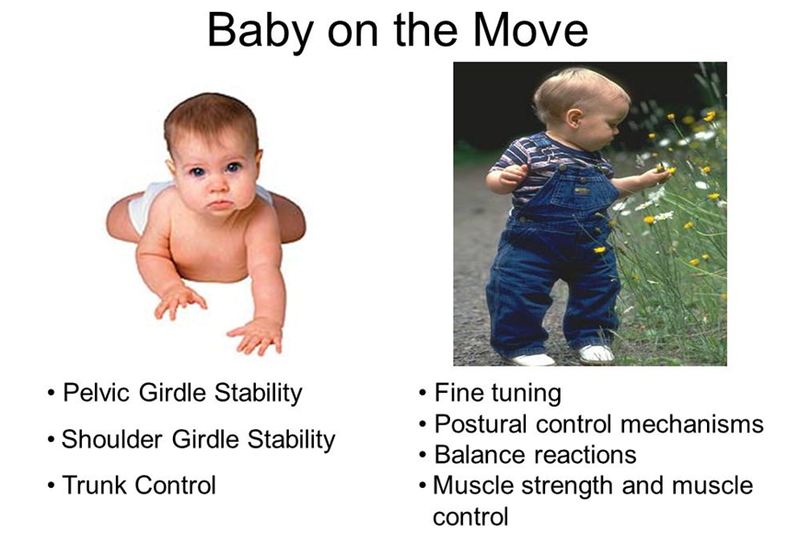 However, even at low intensities, prolonged, continuous exercise may disturb postural control. 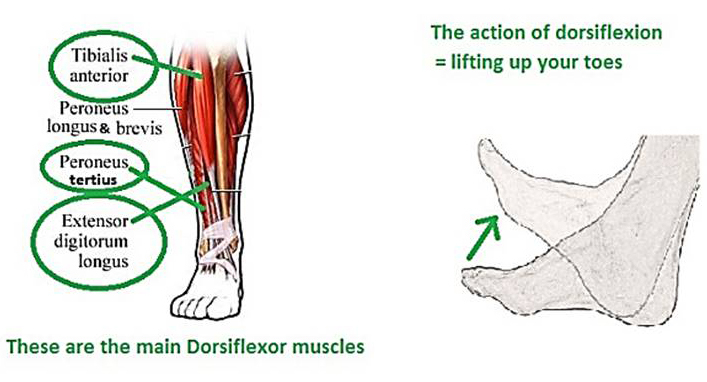 Prolonged hiking caused a significant increase reflecting the increased sway related to changes in the ankle torque pattern, increasing ankle stiffness. 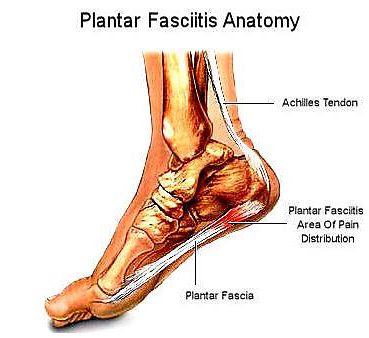 Findings suggest that changes in the ankle torque pattern and ankle stiffness that occur during hiking are possibly caused by local fatigue in the muscles around the ankle joint. A significant change reflects decreased stability of the postural control system during hiking, and are related to the active torque component, which is essential to increase ankle impedance in opposition to the toppling torque of gravity values during hiking indicates significantly decreased postural control activity related to the active torque component around the ankle, which is likely an effect of local fatigue. 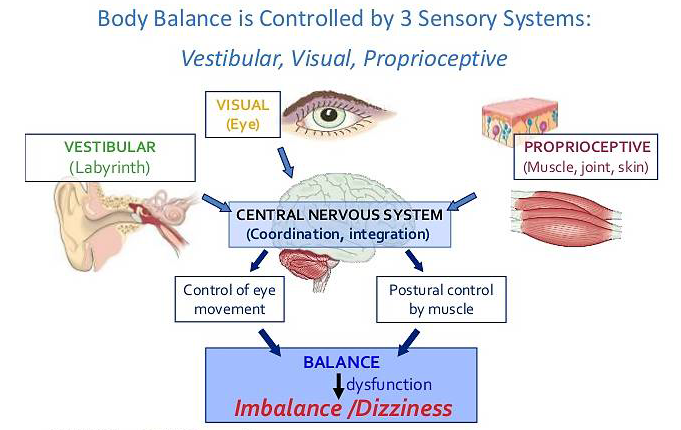 During long hiking periods the head oscillations from side to side produces visual feedback deterioration (space awareness which effects the human gyroscope) and affects postural sway; therefore, the significant changes may be attributable to visual impairments. 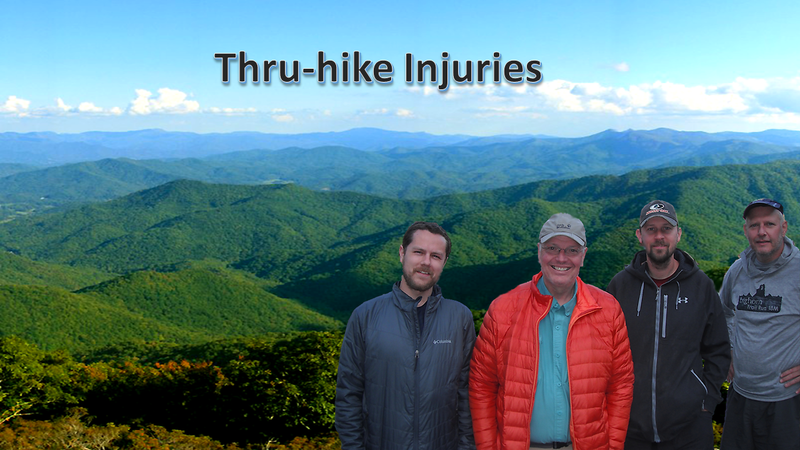 These impairments include foot injuries such as those observed during long distant hiking, particularly from hyper excitation of vestibular inputs (Sensory input from sight through the central Nervous System CNS) due to continuous body oscillation during prolonged walking. Correction: try and focus 15 feet away, run obstacles through your mind and allow the calculations of posture/foot relationships to begin. Fatigue is a huge factor in displacement, take that break, and allow the human gyroscope time to settle down and readjust. In addition to micro-ruptures in muscle tissue during exercise, the sensation of muscle pain is provoked by a combination of metabolites found in muscle during exercise as experienced in prolonged hiking. That metabolites act to activate sensory neurons that signal fatigue and muscle pain sensations. The sensation of muscle fatigue precedes the sensation of pain, as observed during hiking. New theories about pain and movement can be partially explained as adaptations to pain. 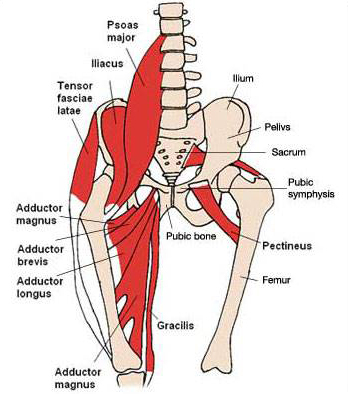 Pain compensation The adaptations to pain involve redistribution of activity within and between muscles, modify the movement and stiffness altering the mechanical behavior and lead to protection of the painful part, avoiding further pain or injury. All these aspects may have contributed to the changes in postural control and are complementary to the fatigue effects discussed earlier. 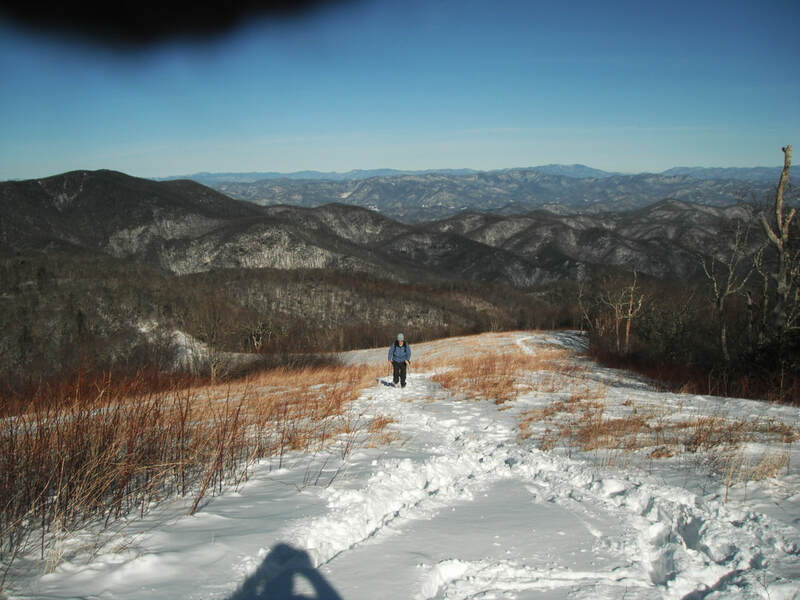 Studies have shown that the long-term influence of hiking can result in changes of the postural control, especially when hikers are exposed to a severe routine in which the recovery period of physiological functions was relatively short (rest). When the effects are greater than the challenge, you have to concede to a long term rest, and medical solutions if necessary, and this can be heartbreaking.